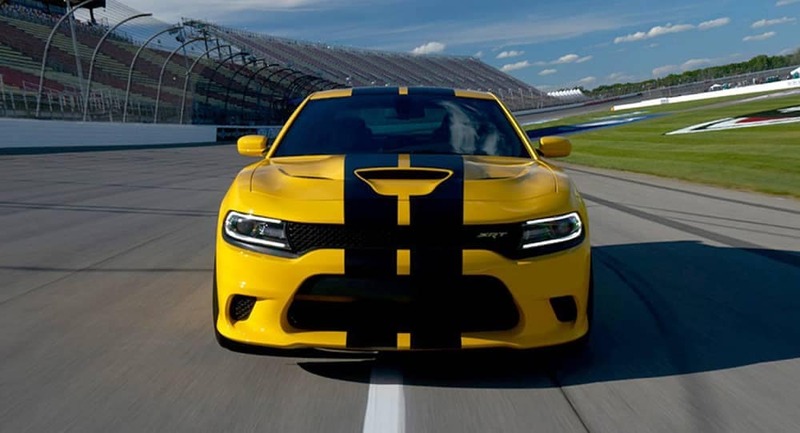 Even if you aren’t a gear head, you have probably heard of HEMI® engines. The name has come to be associated with power and efficiency you see on trucks like the RAM 1500, but what are the real benefits of a HEMI®? 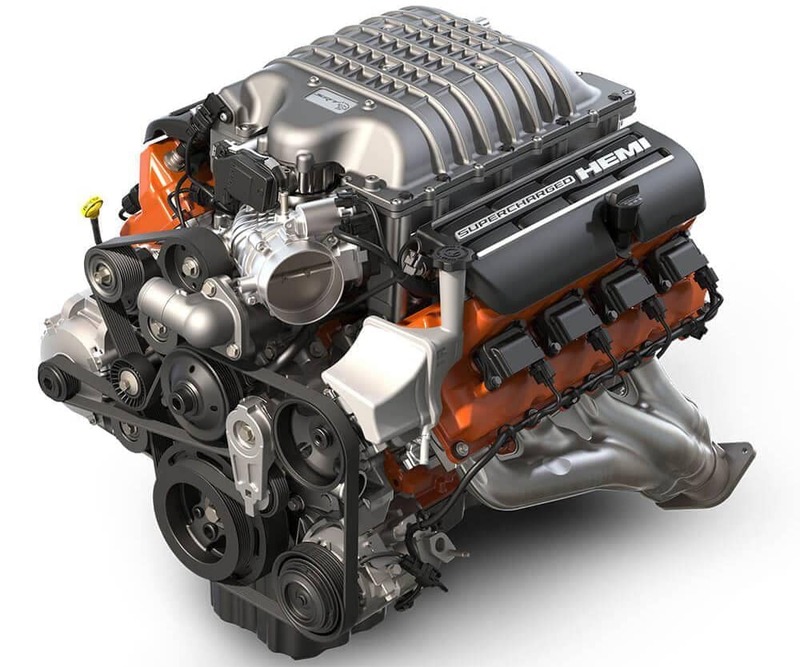 The design of the HEMI®[please have link open in new window] engine creates many advantages over traditional engines. A HEMI® engine is composed of a hemispherical combustion chamber with dome shaped cylinders and matching piston tops. This creates less surface area than traditional engine which means that less heat and energy lost, and more power is produced. The valves of the HEMI® engine are also placed on opposite sides of the head, which allows these engines to increase their valve size and therefor airflow. 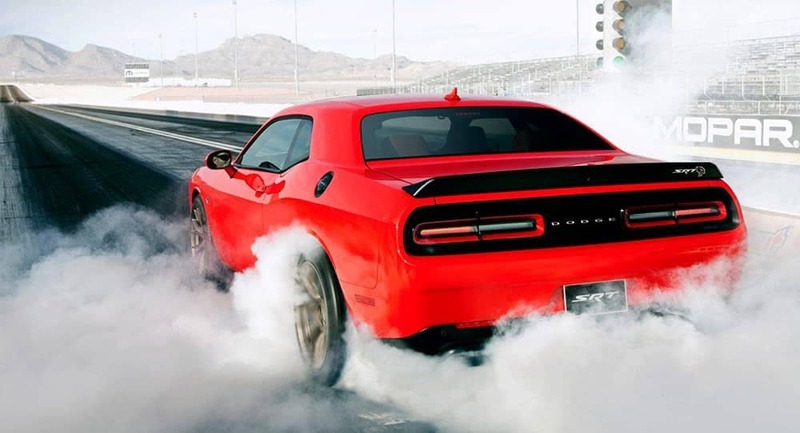 Power: A HEMI® engine will offer drivers in Lafayette more horsepower while burning fuel more efficiently thanks to the combustion design. Reliability: Thanks to the build of HEMI® engine, these durable engines have a reputation for being long lasting. Fun: With increased horsepower and acceleration Brownsburg drivers can feel the difference when they step on the gas pedal. 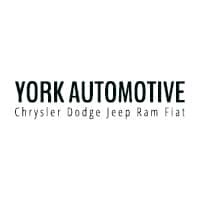 Feel the HEMI® power for yourself at York Chrysler Dodge Jeep Ram FIAT, where you can find HEMI® engines on new or pre-owned vehicles today. Contact us to see if your favorite CDJR model is equipped with one of these powerhouses.